Hoodwink was today’s word of the day, and it’s actually gloriously appropriate – particularly for the example used. The other evening, Bob and I were packing boxes while Henry played one of the Hungry Caterpillar iPad games, and Ele drifted restlessly. She finally asked if she could mop the floor, which we immediately and enthusiastically agreed to. The way she likes to mop the floor (I keep saying “mop” in such a way you probably think she’s really cleaning, but that is not the case – it’s a messy affair), is she has me fill up a metal bowl with warm water with a teensy bit of Mrs. Meyer’s, and an old dish rag. 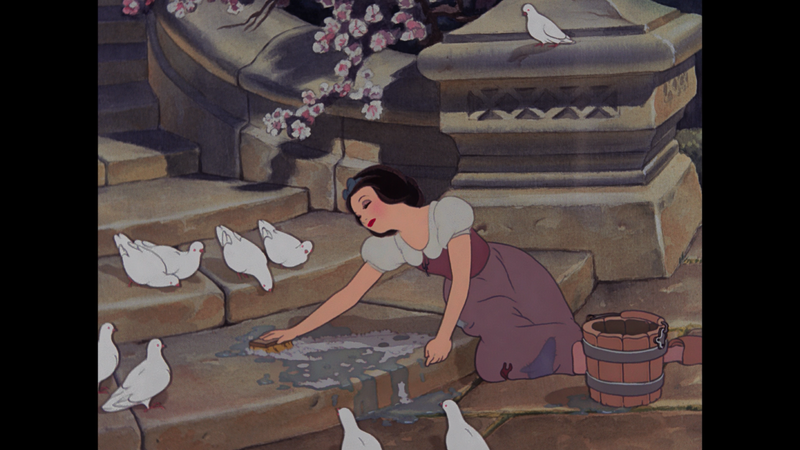 Then she gets a lot of water on the floor, Snow White style, and then gets bored of the entire enterprise. …and so on in that vein. If I didn’t know for certain that she had never read Tom Sawyer nor seen it, I would assume she was aping the language – that’s how spot-on it was. It went from strongly endorsing mopping the floor, to making it sound really exclusive, to basically congratulating herself on her hard work (and then she wandered off). Henry never fell for it, by the way.